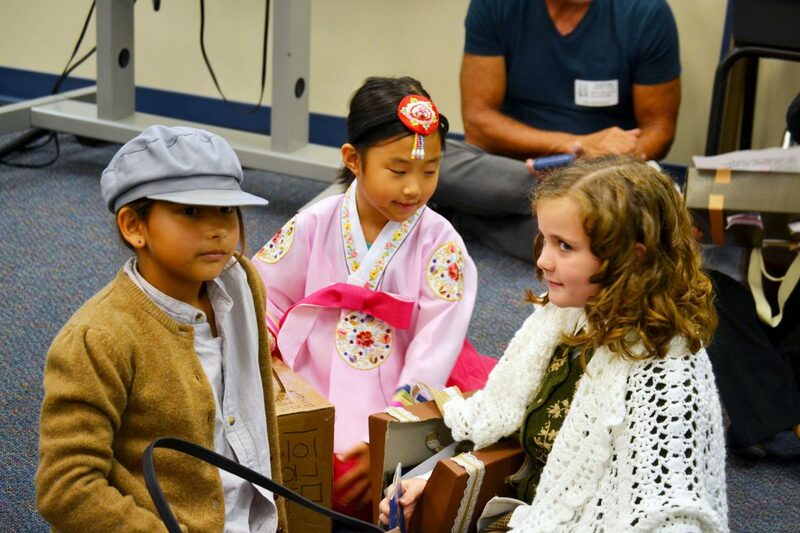 Second-graders took a voyage to the past in their annual Ellis Island simulation. The event is a celebration of the immigrants who journeyed to America in the 1900’s and represents the diversity of cultures. 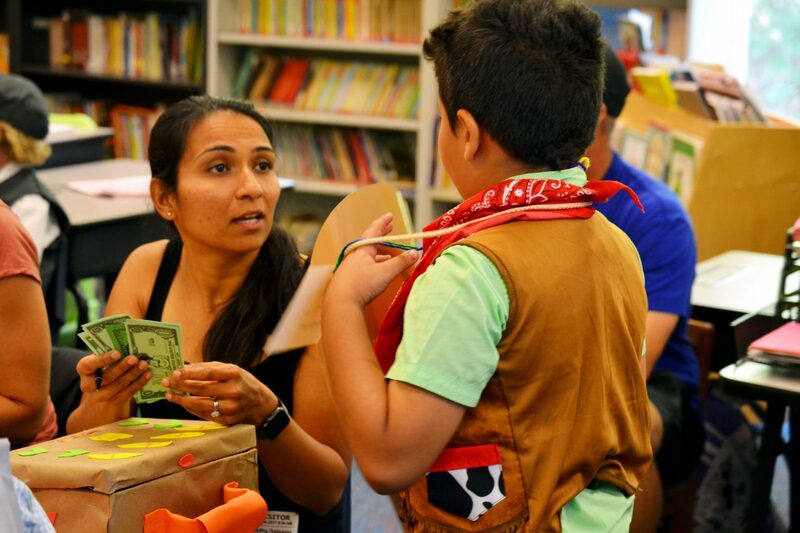 The event took place Thursday, May 4 in Building 16 at 9:30 a.m. to 10:30 a.m. 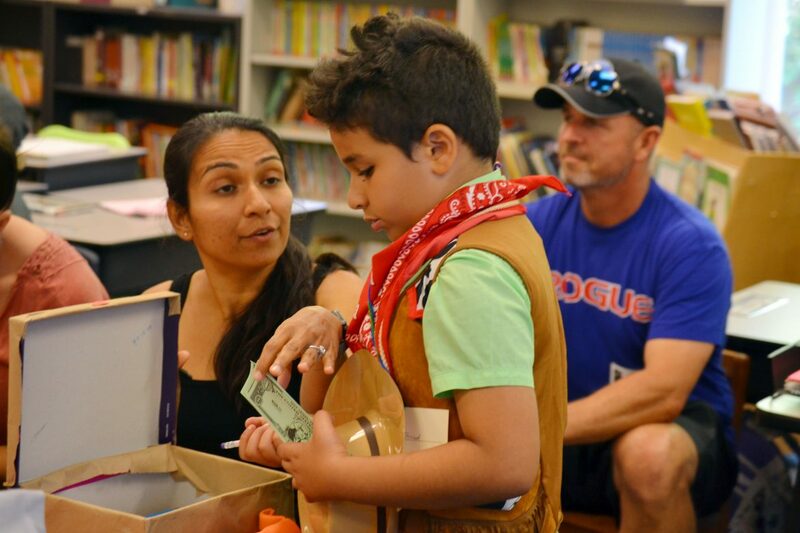 The event was created approximately three years ago when former elementary teacher, Stephanie White, came up with the idea as a way to teach her students about the ancestry of America. White wanted to stress the concept of how the “American melting pot” came to be. 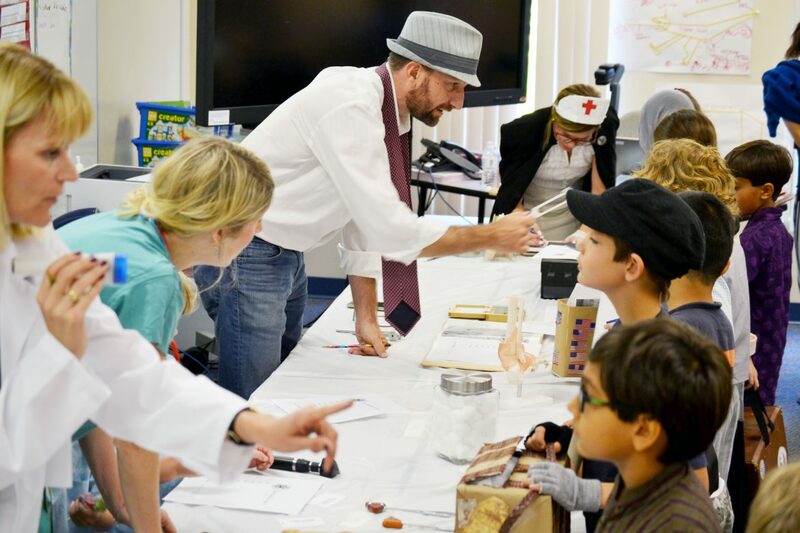 The simulation includes all of the second-grade classes and requires them to act out the various experiences immigrants went through when coming to the America through Ellis Island, during the 1900’s. 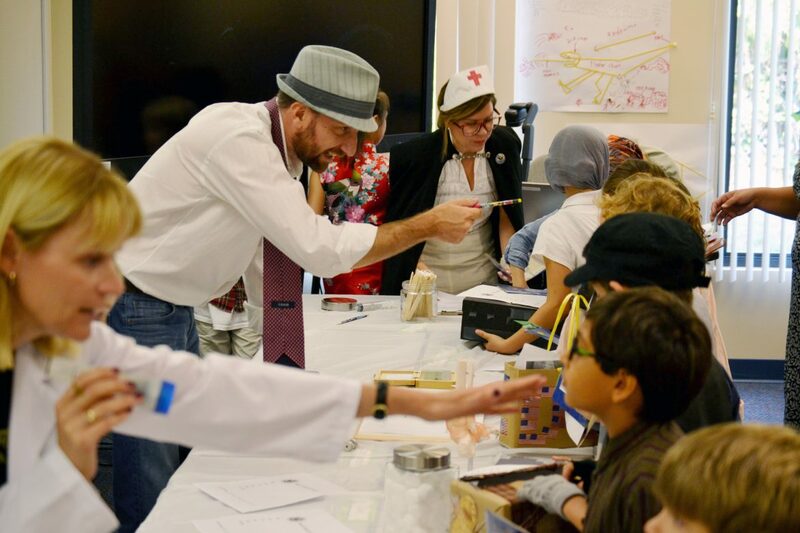 On Thursday, the simulation began with the second-graders “boarding the boat to America” in their classrooms. Students brought a suitcase they designed with them, as well as five items to bring, not including a passport. 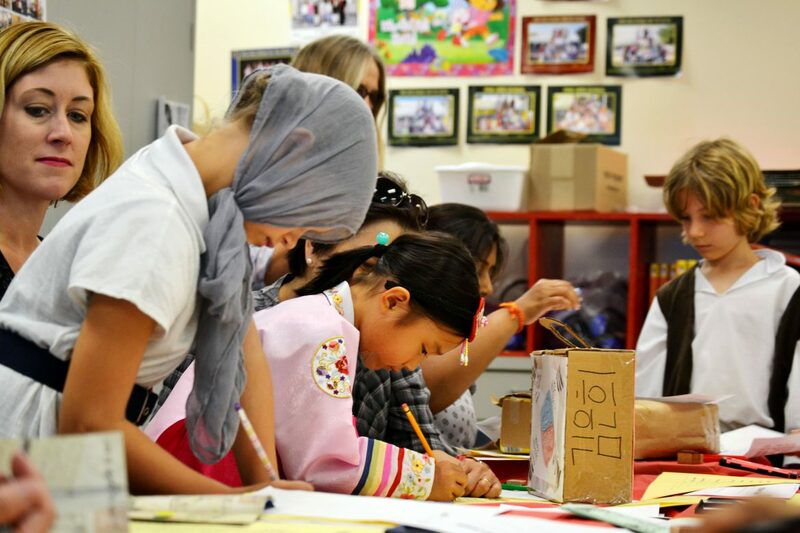 The students then went from classroom to classroom in Building 16 to engage in different activities. 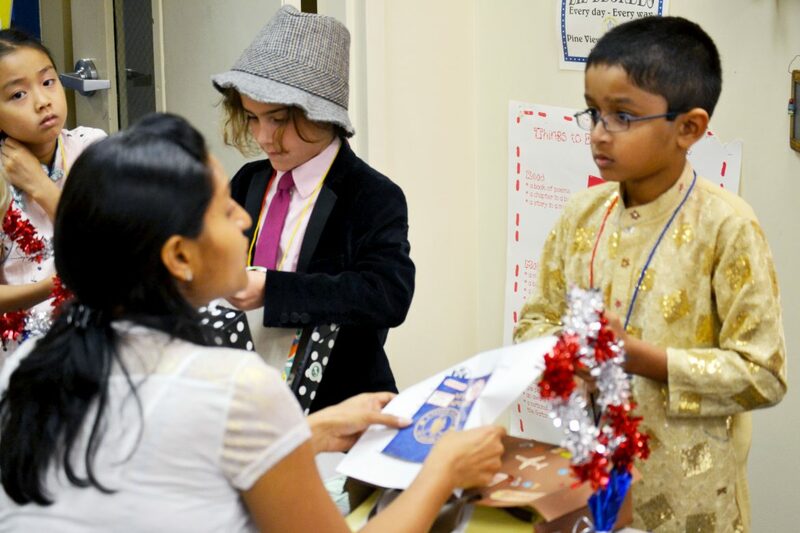 In each room, the second-graders were interviewed and examined by parents, who helped conduct the simulation.